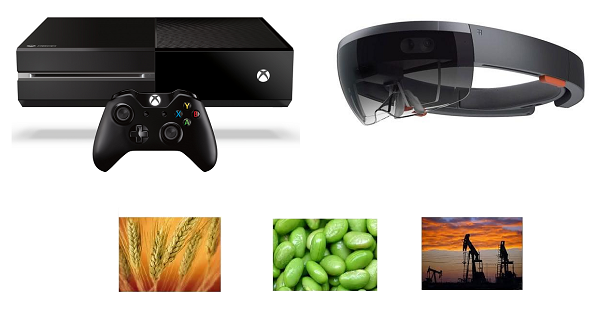 You are here: Home / HoloLens / Is HoloLens Going to Be a Commodity? 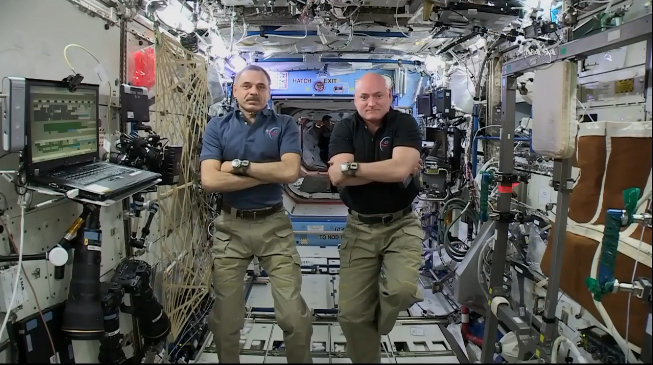 There is something in a previous post that I haven’t explain well, and I think it deserves a separate post. 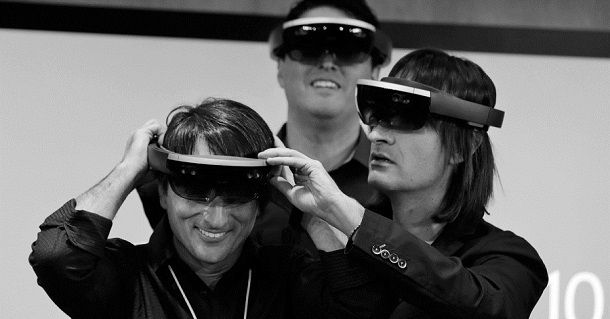 HoloLens is going to be a commodity. That means it is going to be cheap (which is relative, I know). 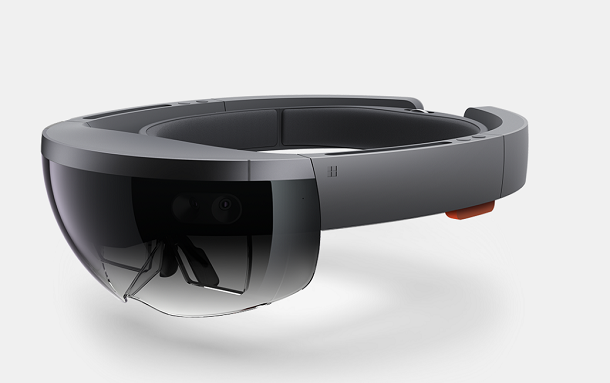 When you include HoloLens in a solution, you aren’t including an investment in some strange, proprietary whatever. You are just including HoloLens, with a standardized version of Windows, a standard application model, with standard languages and APIs, and everything you can expect a development team to already know or easily learn. To be cautious, he is not one of the executives. 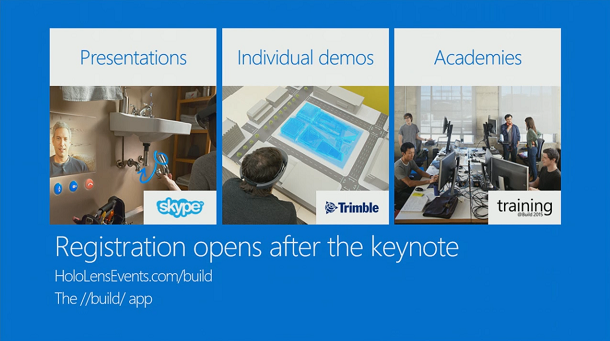 Jerry is basically making developer pitch for HoloLens. Otherwise we would consider it official. Also he probably wouldn’t know how much a HoloLens is going to cost. But still, he is standing inside of the wall, we are outside. What he says carries much more weight than that of many market analysts combined. I don’t want to say it literally: “HoloLens is going to be cheap”, but I am more comfortable to say: “HoloLens is going to be a commodity”. So, what does it mean? I want to draw a comparison with Xbox. Everybody knows Microsoft don’t make money selling Xbox consoles (more likely losing money, I don’t have figures now). Microsoft make money from software (game) sale commissions. 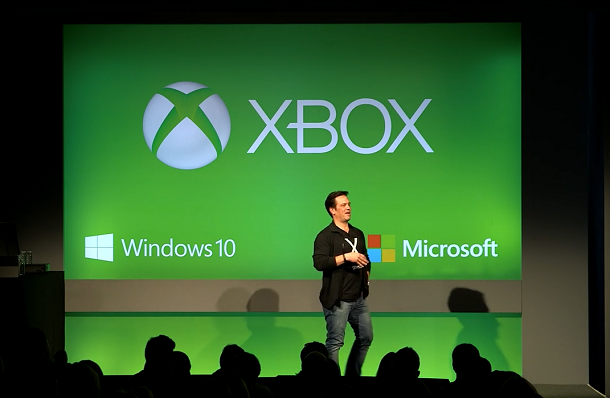 Even though Xbox doesn’t make money as a gaming platform, it is an important part of the entire Windows strategy. This is why I don’t like the market analysts. They think of products as separate pieces. Each piece has to make money. If one piece is losing money, it has negative contribution, therefore has no reason to exist. They don’t understand: without the losing money products, the money making products may not make the same money. 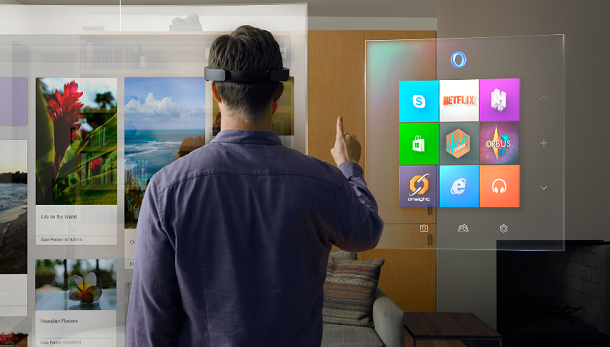 Xbox is intrinsically important to the entire Windows strategy, so is HoloLens. I wouldn’t draw a conclusion that HoloLens is going to be cheap, but it is very likely in the ream of very thin or even negative profit margin, for the hardware. At least that is what it should be. I had tried to guess HoloLens price recently. I had put it in a $800~900 prices range a few days ago. Now I tend to go lower than this. Just how cheap you can call cheap? $800 is not cheap no matter what it can do. I’ll leave this to you.